Without the right hardware complimenting your building materials, your building project is likely to be flawed. Any tradesperson will tell you that minor details are crucial to the outcome of a building project, no matter how big or small. 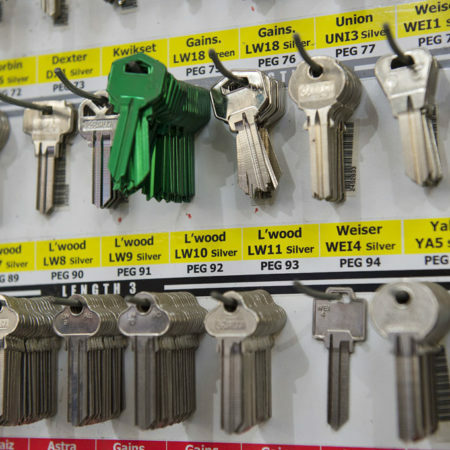 And our experienced Home Timber and Hardware staff have a sound knowledge of our hardware supplies at our Drysdale store, ensuring customers are getting the right hardware for their project. 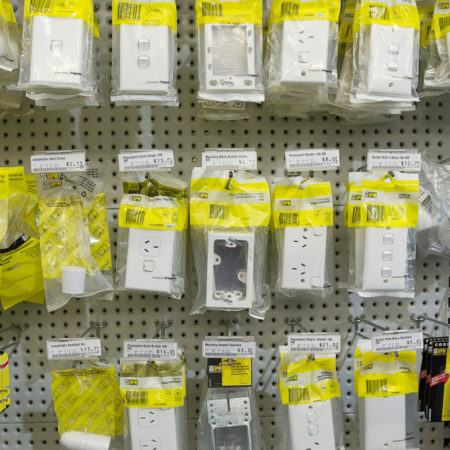 At Drysdale Home Timber and Hardware, we have the right range of hardware supplies to support just about any building project you’re tackling, even the hard jobs. 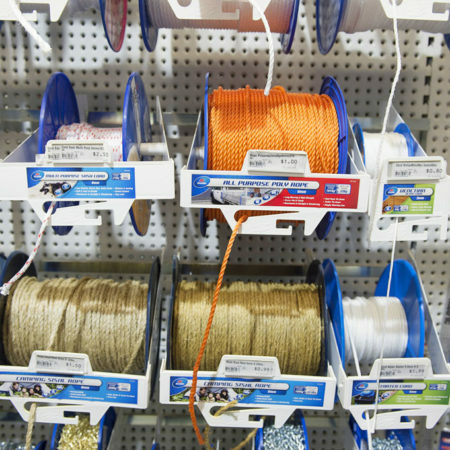 Our hardware store stocks the big brands of brackets, hinges, post supports, fasteners, wire, construction adhesives and more. 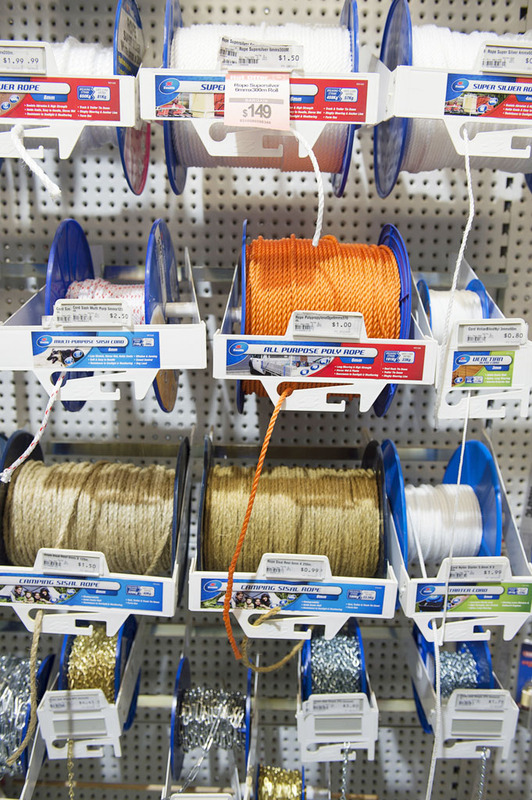 So you know you are getting a high-quality product that you can rely on for your building project. 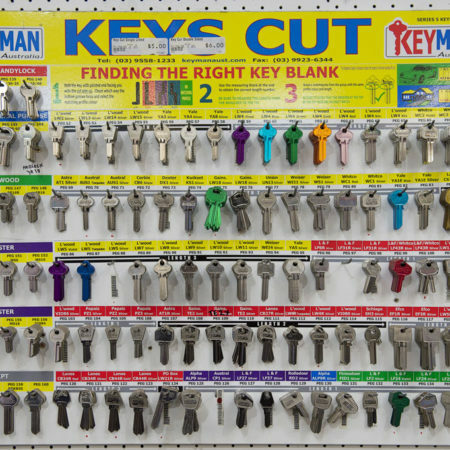 With such a wide variety hardware supplies under one roof, not every customer knows exactly what they need. 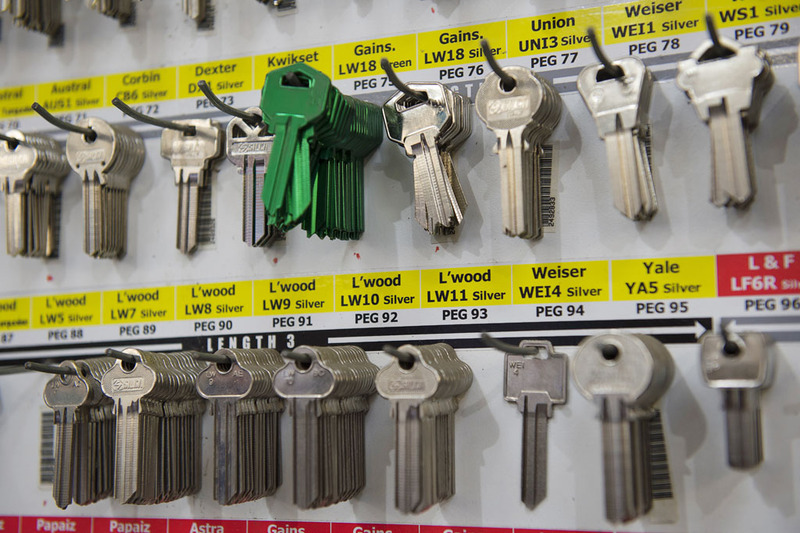 And while we pride ourselves on our high-quality and expansive range of Drysdale hardware supplies, Drysdale Home Timber and Hardware is ahead of the pack when it comes to experienced staff with expert tips and advice. Our staff can always point you in the right direction. 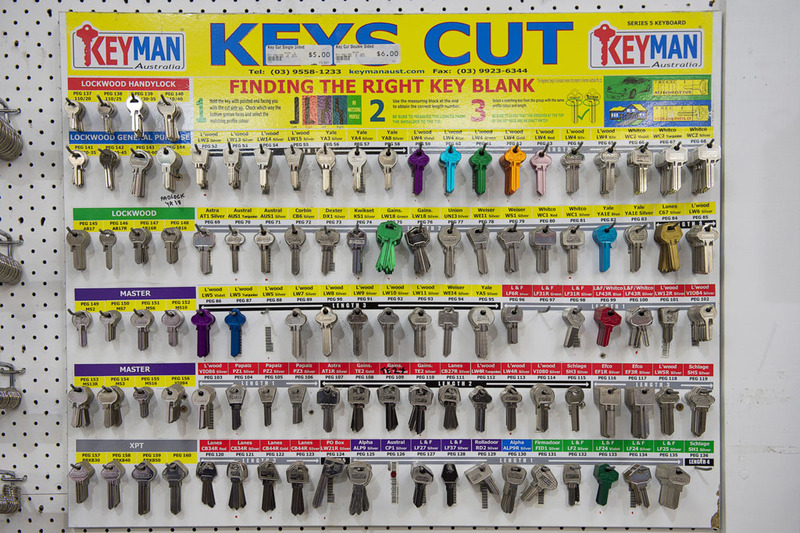 Such expertise isn’t limited to our general hardware supplies, but we know all our hardware inside and out – from tools to plumbing supplies. 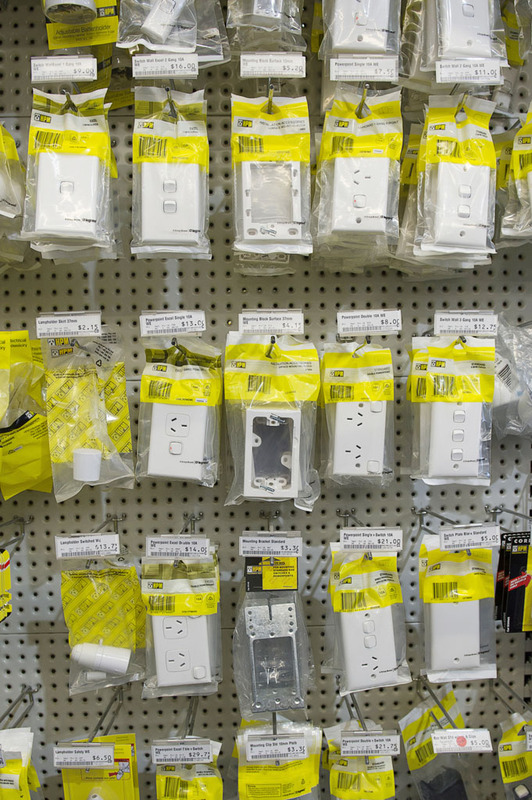 If you need any information about our hardware supplies in Drysdale before or without coming in, please contact us, we are open seven days a week.